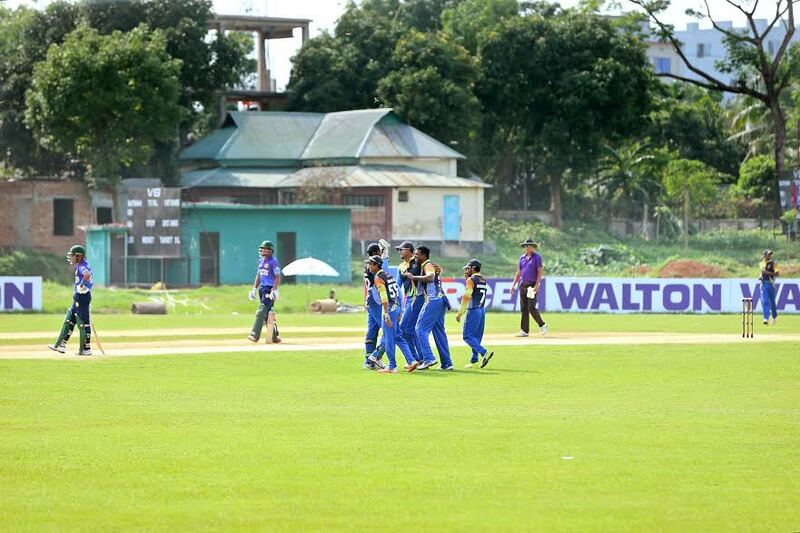 Legends of Rupganj maintained their fine form in the Walton Dhaka Premier Division League 2018-19 as they sealed an emphatic 9 wickets victory over Uttara Sporting Club in round 11. This win ensured top spot of Rupganj in the points table after the group phase with 20 points from 11 matches. Brothers Union and Lt. Sk. 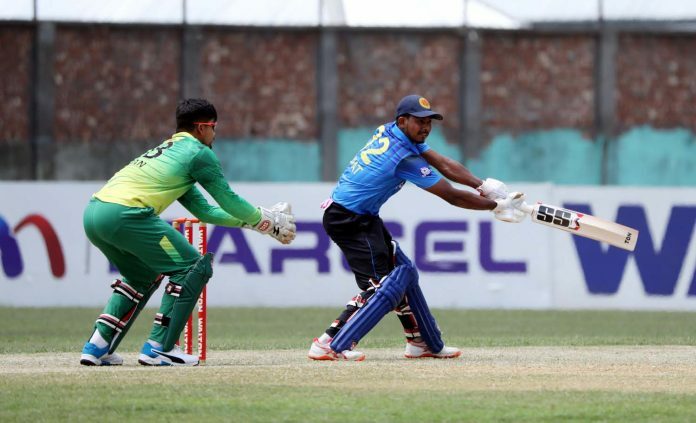 Jamal Dhanmondi Club have won the other two matches of 11th round. Despite the defeat, Abahani Limited confirmed their place in the Super League with 16 points. Result : Legends of Rupganj won by 9 wickets. Result : Brothers Union won by 1 wicket. Abahani Limited vs Lt. Sk. Jamal Dhanmondi Club Ltd. Result : Lt. Sk. 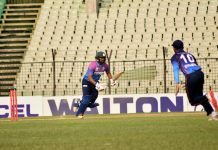 Jamal Dhanmondi Club Ltd. won by 3 wickets.